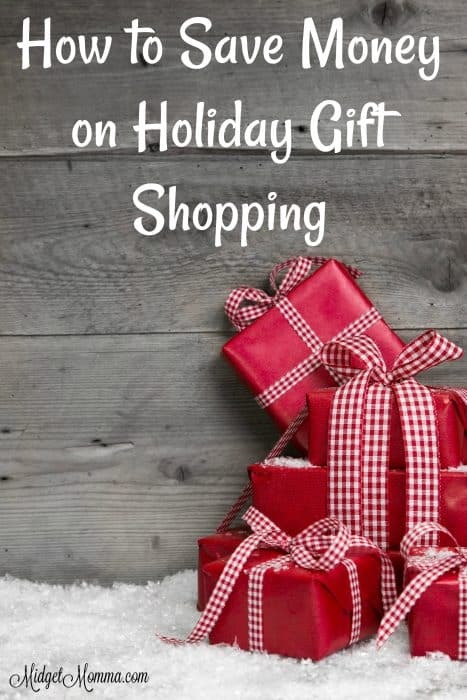 The holidays are quickly coming up on us – I know it is only August and not everyone has their mind set on holiday shopping since we are all focused on back to school deals but now is the time to start shopping and hunting for deals in order to save the most money with your list of holiday needs. To make sure you are finding the HOTTEST deals make sure you join the facebook group! Here are some ways that you can save money when shopping this holiday season. Earn Gift Cards Online-Use places likeand Pamper’s Gifts to Grow to earn gift cards to use for shopping and you can cash in for gift cards that can be used as gifts. Thanks admin for providing us the best ways to save on online shopping. 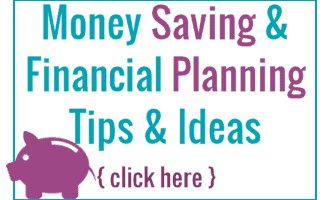 One can easily save money keeping these tricks in mind. We can also save money by using coupons and promocodes also.